Ash are back! The Northern Irish rock group have released Islands, the band’s seventh record to date and their first since 2015’s Kablammo!. The new album sees the band return to label Infectious Music. 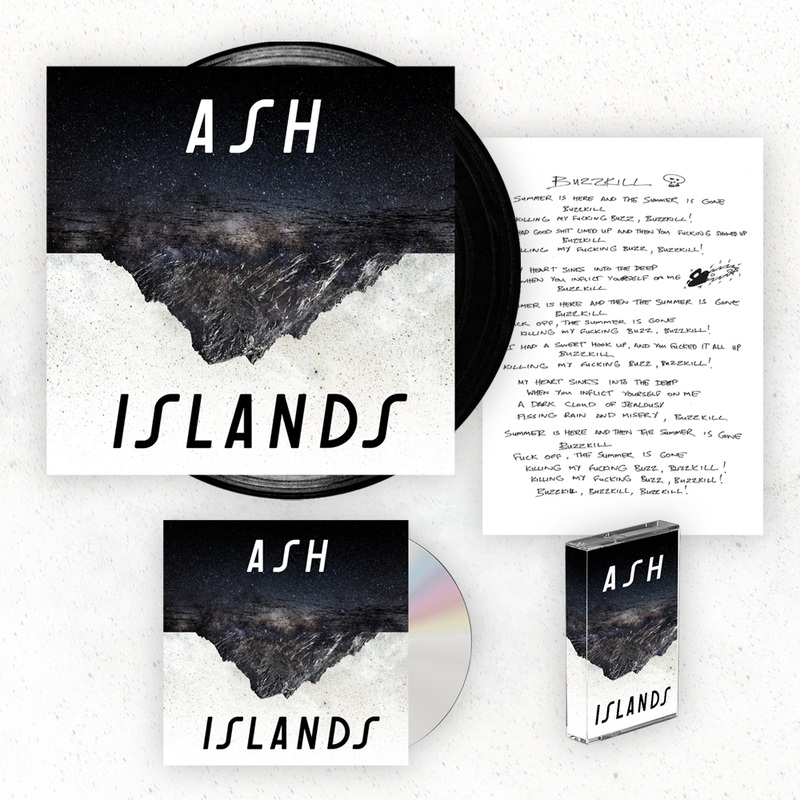 Islands is a cathartic collection for the singer, inspired, says Wheeler, “by me trying to get my head around a break up that didn’t make any sense to me.” Self-produced, and recorded at the band’s own Atomic Heart Studio, where every Ash release since Twilight Of The Innocentshas been committed to tape, the album cycles through the full Kübler-Ross grief model – denial, anger, bargaining, depression and acceptance – with Wheeler laying bare his emotions in unflinching detail.